We rent apartments at an affordable price to people who encounter difficulties in trying to find a home for themselves. 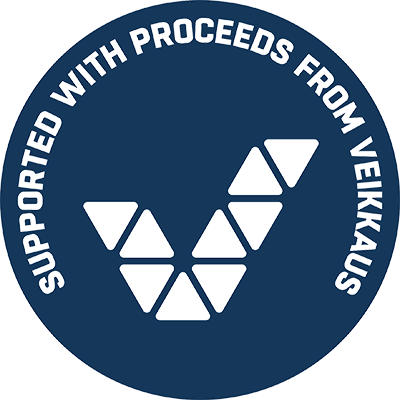 The Y-Foundation has over 16 650 apartments and operate in over 50 cities and municipalities in Finland. We rent the majority of our dwellings to our partners, organisations and municipalities. They then sublet the apartments out to those who are most in need of housing. The Y-Foundation rents out only some of the apartments directly to tenants. These apartments are called Y-Kodit (Y-Homes). Homes are offered primarily to those with a homeless background, to those who have lost their credit rating, or to those who have otherwise become displaced from the rental housing market. Some housing is meant only for specific target groups. In that case only a member of the specific group is entitled for the rental apartment in question. The application process can progress very quickly if a suitable apartment becomes free at the right time. Unfortunately we are unable to promise accommodation to every applicant as there is often far more demand for apartments than there is supply. M2-Kodit, owned by the Y-Foundation, rents out apartments directly to those who are looking for a home and meet the tenant selection criteria. 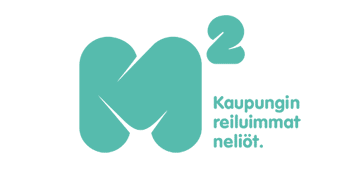 M2-Kodit offers affordable rental homes in Finnish cities and towns. The tenant selection is based on social relevance and financial need. These are evaluated based on the applicant household’s need for a flat and their assets. The Finnish Government has confirmed more specific tenant selection criteria, which is used when selecting tenants. The criteria is made by ARA, The Housing Finance and Development Centre in Finland. Only the amount of real costs of the housing are collected in the leases and no profit is made.